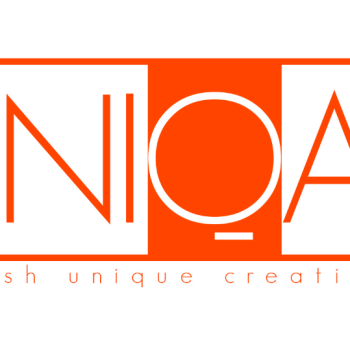 UNIQA NZ is a 100 % New Zealand owned and operated business based in Auckland. 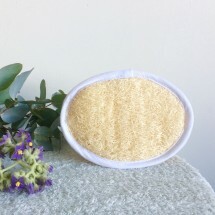 The unique variety of luffa achieved by Iberluffa (Iberica de Esponjas Vegetales) after many years of botanical research has special soft properties (being suitable for baby skin, delicate and sensitive skin, skin with eczema, etc) and a very high content of cucurbitacin C allowing a soft exfoliation and hydration as the same time. This makes them specially suitable for tattoo aftercare and for treating other dry skin areas. All the Iberluffa products come from organic, sustainable, bee friendly and spray free agriculture helping to re-activate rural areas in Galicia (North of Spain) and North of Portugal. No chemicals are used during the whole production process which is 100% artisan. 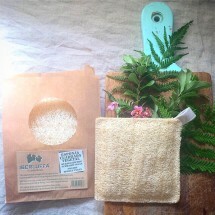 The products are all hand made and 100% biodegradable. Iberluffa is the biggest luffa producer in all Europe and the only luffa producer that treats the luffas for a minimum of 100 hours at 43 degrees (Celsius) in natural sulphurous geothermal hot springs in the thermal village of Caldas de Reis, Galicia (Spain). 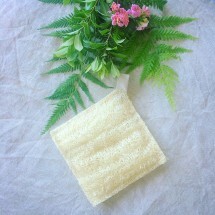 This process provides the sponges with unique therapeutic properties and makes them mould resistant (therefore the sponges last longer). 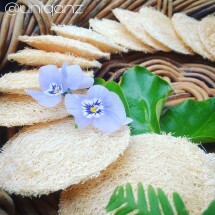 To know more about us check our Instagram activity at @uniqanz where we share regular new content, information and photos of all the Iberluffa products, production process and the luffa properties, plus easy eco-tips for a zero waste lifestyle in New Zealand.